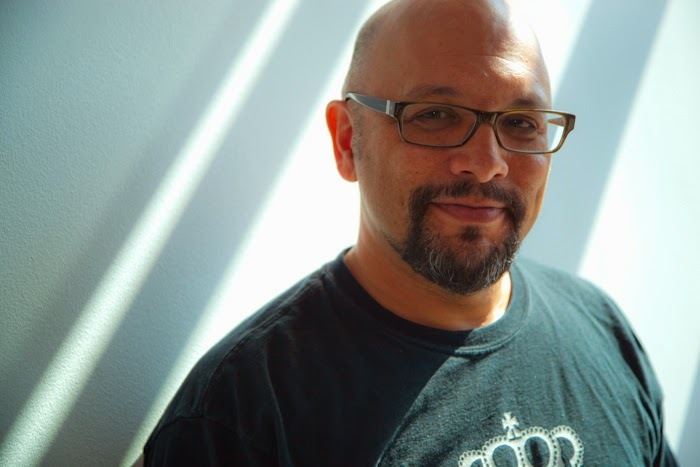 G. Neri is the Coretta Scott King honor-winning author of Yummy: the Last Days of a Southside Shorty (Lee & Low) and the recipient of the Lee Bennett Hopkins Promising Poet Award for his free-verse novella, Chess Rumble (Lee & Low). 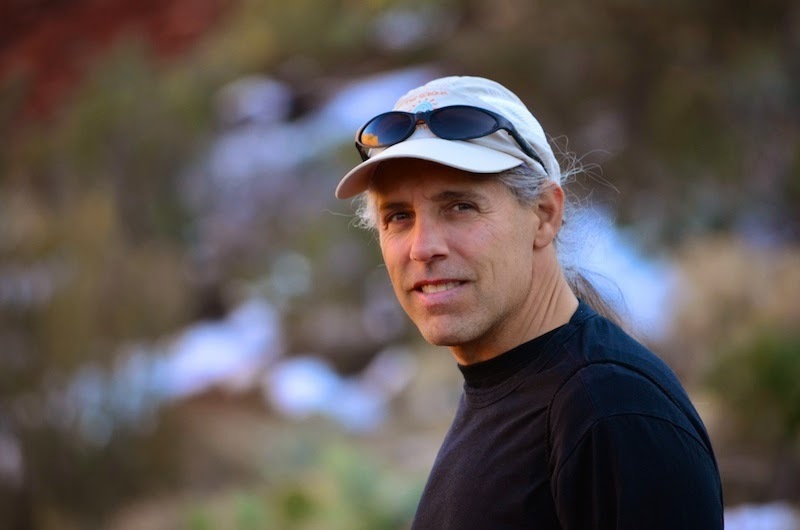 His novels include Knockout Games (Carolrhoda Lab), Surf Mules (Putnam) and the Horace Mann Upstander Award-winning, Ghetto Cowboy (Candlewick). His latest is the free-verse picture book bio, Hello, I'm Johnny Cash (Candlewick). Prior to becoming a writer, Neri was a filmmaker, an animator/illustrator, a digital media producer, and a founding member of The Truth anti-smoking campaign. Neri currently writes full-time and lives on the Gulf Coast of Florida with his wife and daughter. My new contemporary YA, Silence (Shadow Mountain, 2015), is a story about a fifteen year old girl who has an accident that changes her life forever. The only person she can relate to is a boy who has his own tragic past. Out of tragedy comes true love. I spent years writing Silence, and the experience taught me several important lessons about being an author. It took me draft after draft (and many working titles) to find a way to tell the story. I think my agent has lost count of the number of drafts of Silence she read. I even set the manuscript aside and wrote novels in between. But I kept coming back because the characters stayed with me. The lesson I learned from this is to tell the story in my heart. So now if a manuscript of mine isn’t working, I try approaching it from another direction, turning it sideways or upside down, telling it in reverse order or through a secondary character’s point of view. But no matter what, I know the key is to trust my inner voice. Silence is my second published book, but not my second novel. I wrote several novels before my first book was published and several novels before Silence was published. When each one of those other novels didn’t sell, I was really discouraged. I think anyone who has ever gone through the submission and rejection process can relate. But I learned to turn the sting of rejection into a spark of inspiration through perspective. 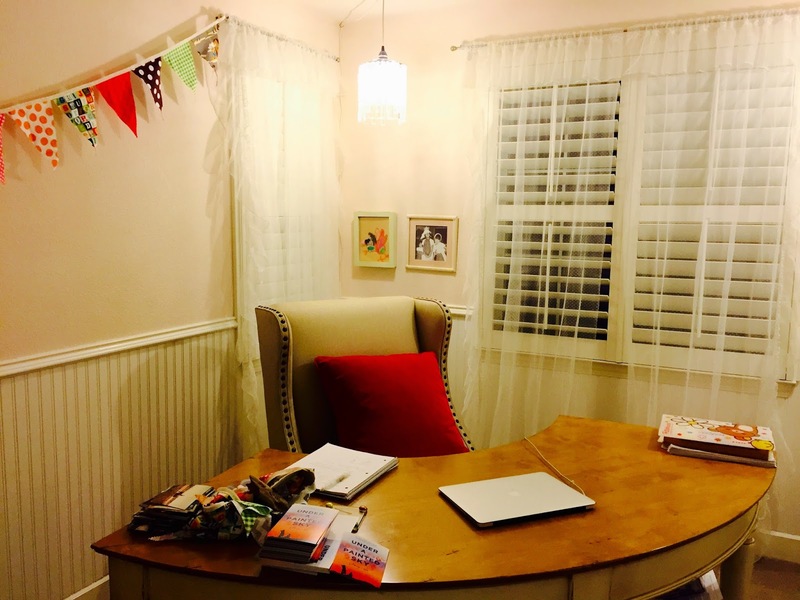 In focusing on writing rather than selling a manuscript, I recaptured writing simply for the love of writing. 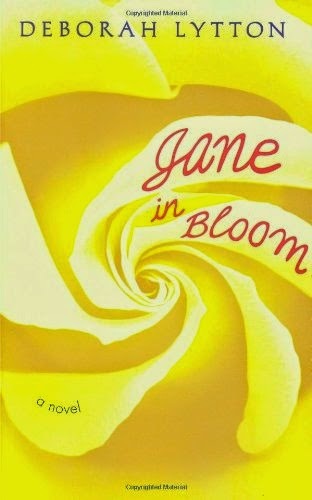 When I wrote my first published book Jane In Bloom, I didn’t know if anyone would publish a book about a forgotten sister, but I needed to tell her story. With Silence, I once again found myself writing a book I wasn’t sure anyone would publish. But I wrote it anyway. That focus helped me lose myself in the story and simply write. Finally, writing Silence taught me to stay true to myself. 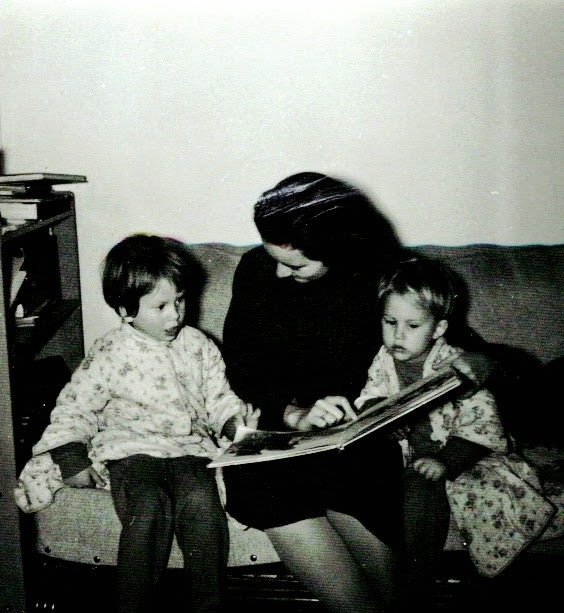 I had a vision of what kind of story I wanted to tell—a romance with clean content so my own daughters could read it. The characters would attend church, and they would volunteer to help others in need. I knew there was a chance no one would want to publish a young adult book like this. But I also knew that I needed to be authentic and true to my vision. So I wrote the book the way I needed to write it. I didn’t hold back details because I thought someone might not like them. Instead, I poured my whole self into the book. And my story did find a home after all, with Shadow Mountain. So whatever you want to write, make sure it stays true to you. Don’t worry about editors and reviewers. Don’t hold back from storylines or characters because they might cause your book to be passed on by editors or because the book might be controversial when it is published. Just write the best book you can write because only you can write it. I know that book will find a home. Stella is a vivacious teen with a deep yearning to become an accomplished Broadway musical star. Her dreams are shattered when a freak accident renders her deaf. Struggling mightily to communicate in a world of total silence, she meets Hayden who has such a pronounced stutter she can easily read his lips because he speaks so slowly. Communication leads to connection and an unexpected romance as they learn from each other and discover their own ways to overcome setbacks, find renewed purpose and recognize their true voice. In this adorable kid’s-eye view of what would happen if Mom went to school, a little girl imagines Mom School, where all moms learn their amazing skills, like fixing a bike tire and baking cupcakes. 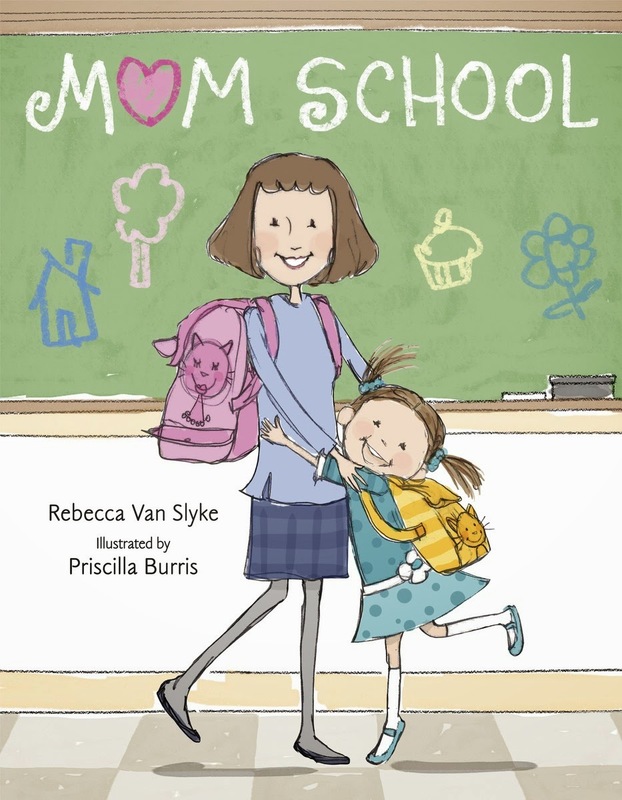 With warm, funny illustrations and a fun role-reversal story in which moms act like kids, young readers will love imagining what would happen if their own moms went to Mom School. Heather Has Two Mommies Author Leslea Newman on New Edition & Reflecting Back by Katharine Whittemore from The Boston Globe. Peek: "The 2000 version, for example, included a long note to parents and teachers that recounts all the controversies surrounding the book. In the 2015 one, 'we made a conscious decision not to have a foreword or afterword,' says Newman. 'No explanation, no fanfare; it’s just a kids book about many kinds of family.'" Why Does My Action Read Slow? by Deborah Halverson from Dear Editor. Peek: "The reader gave one bit of elaboration: 'Some of the paragraphs ‘feel’ long even though they aren’t.' I’m not sure what to do with that. Suggestions?" 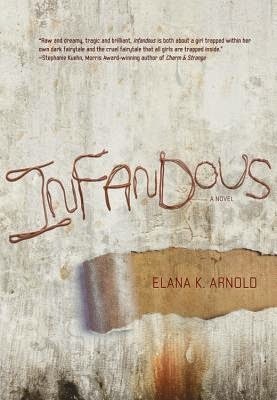 About the Girls: Appropriate Literature by Elana K. Arnold from Stacked. Peek: "...it all happened. To a good girl with a mother who thought her daughter was protected. Safe." Picture Book Apps & The Vanishing Author by Sandy McDowell from Digital Book World. Peek: "Picture book apps often don’t even cite a writer. When they do, the author is likely the animator, designer or developer." Leveling and Labeling: An Interview with Pat Scales by the ALSC Intellectual Freedom Committe from ALSC Blog. Peek: "...the practice of limiting students’ access to materials based on reading levels that infringes on students’ right to read. Unfortunately, this is common practice in many school libraries, and some public libraries feel pressured to implement such restrictions. Librarians serving children should evaluate how these systems are used and develop policies that promise free and open access to students of all ages." Why Do We Need Diverse Books in Non-Diverse Schools? by Taun M. Wright from Lee & Low. Peek: "While equity and inclusion are necessary, especially for those of us too long without them, social change is more likely to happen when everyone understands how they will benefit directly from increased diversity and, what’s more, why their ability to embrace the benefits of diversity will be a key determinant of their future success." Critique Etiquette: The Ultimate Guide for Giving & Receiving Feedback by Angela Ackerman from Writers in the Storm. Peek: "For this to work, a person must respect the other’s role, value the time and energy writing and critiquing takes, and follow through without letting emotions overrun good judgment or manners." Children's Books Could Save the Independent Bookstore by Jonathan Brett from BRW. Peek: "Brick-and-mortar book shops that sell printed books are enjoying a resurgence in Australia just a few years after the rapidly expanding digital book sector threatened their very existence." The Best Books in Texas: Texas Institute of Letters Finalists Named by Michael Merschel from The Dallas Morning News. Peek: "The venerable Texas Institute of Letters has named finalists for its annual awards, which honor the state’s best writing." Denton Record-Chronicle Best Children’s Picture Book: Pat Mora, I Pledge Allegiance, illustrated by Patrice Barton (Knopf); Arun Ghandi and Bethany Hegedus, Grandfather Gandhi, illustrated by Evan Turk (Atheneum); J.L.Powers, Colors of the Wind, illustrated by George Mendoza (Purple House). H-E-B/Jean Flynn Best Children’s Book: Nikki Loftin, Nightingale’s Nest (Razorbill); Naomi Shihab Nye, Turtle of Oman (HarperCollins); Greg Leitich Smith, Little Green Men at the Mercury Inn (Roaring Brook). H-E-B Best Young Adults Book: Claudia Guadalupe Martinez, Pig Park (Cinco Puntos); Katherine Howe, Conversion (Putnam's). If Someone Only Knew from Never Counted Out. YA author e.E. Charlton-Trujillo Challenges At-Risk Youth to Write Their Stories for Each Other and Not as Suicide Notes. Peek: "Write an essay that answers this sentence: 'If someone only knew...' A selection of submissions will be published to the Never Counted Out blog. Select essays will be published anonymously in 2016 in a paperback anthology..."
Check out the vivid, imaginative pop-up-book style trailer for Move Books' 2015 middle grade list. The winners of signed copies of Moonpenny Island by Tricia Springstubb (HarperCollins, 2015) were Kathleen in Missouri and Deena in New York. The winner of The Dickens Mirror by Ilsa J. Bick (Egmont, 2015) was Alicia in Alabama. Enter Diversity in YA's 2015 Anniversary Giveaway. Peek: "With generous donations from publishers and authors, we are thrilled to be giving away 100 books with main characters who are of color, LGBT, and/or disabled." Note: includes Cynthia Leitich Smith's Feral series (Candlewick, 2013-2015). 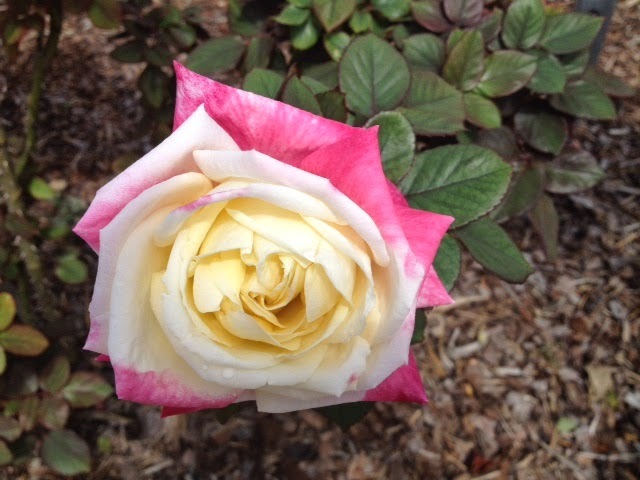 A touch of spring beauty in Austin. Great news! This week marks the release of Things I’ll Never Say: Stories About Our Secret Selves by Ann Angel (Candlewick, 2015)! The anthology includes my short story, "Cupid's Beaux," which is told from the perspective of the guardian angel Joshua from my Tantalize-Feral universe. Learn more and enter the giveaway from Cynsations. 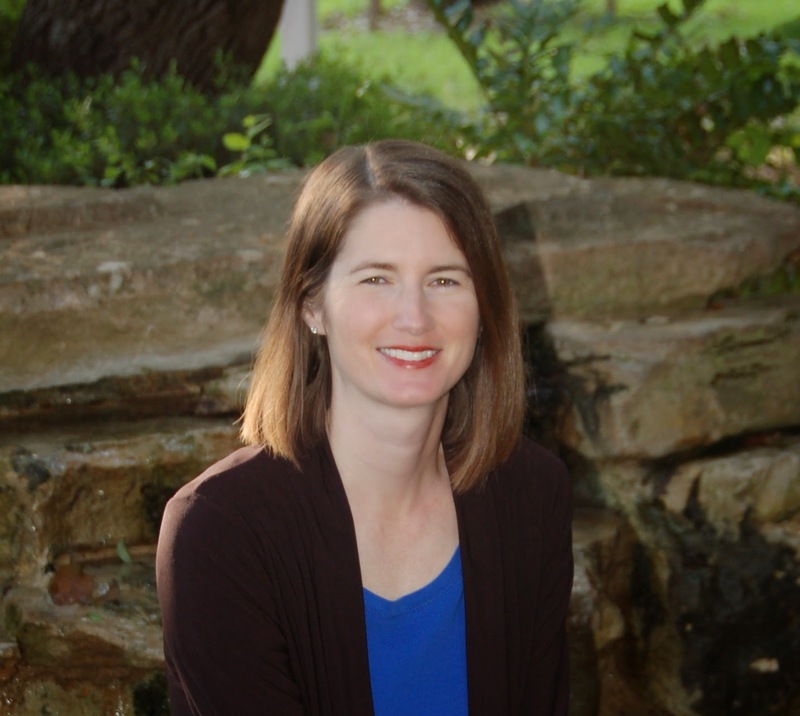 Congratulations to Katie Brown, recipient of the 2015 Cynthia Leitich Smith Mentor Award from Austin SCBWI. Peek: "Eleven finalists were chosen...2015 mentor Brian Yansky has announced Katie Brown as the recipient. Congratulations, Katie!" 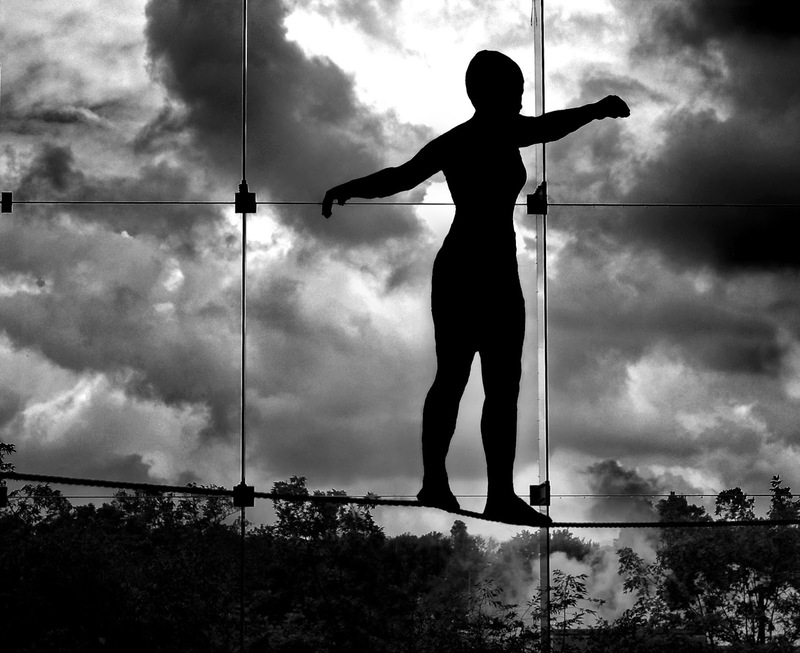 Link of the Week: Personal Wholeness (Or Lack Thereof), Strife & Story from Marion Dane Bauer. Smart Clothes: Next Big Fitness Craze? Join Cynthia from 1:30 to 2:30 p.m. May 2 at Saratoga Springs Public Library for a celebration in conjunction with Saratoga Reads! at Saratoga Springs, New York. Note: Cynthia will be presenting Jingle Dancer (2000), Rain Is Not My Indian Name (2001) and Indian Shoes (2002)(all published by HarperColllins). Catch up with the Texas Sweethearts & Scoundrels! Right about the time I pitched my first anthology, a writer friend said she’d hate that sort of work. Even though everything she said is true, I love editing anthologies. The reading can sometimes feel overwhelming and selecting stories is time consuming; editing requires right-brained analytic work and lots and lots of analyzing and thinking and rethinking. While editing anthologies takes huge chunks of time away from personal writing time, there are so many good reasons to take them on. Anthologies provide diverse viewpoints on a single topic, and they provide broad and unexpected stories in a single volume. The best reason I choose to edit an anthology is that I get to take a topic that has far reaching consequences and bring varied perspectives into the world of young adults. This varied perspective provides young adults the benefit of observing a variety of responses to a single concept while also helping them figure out how they might think about and respond to the concept themselves. 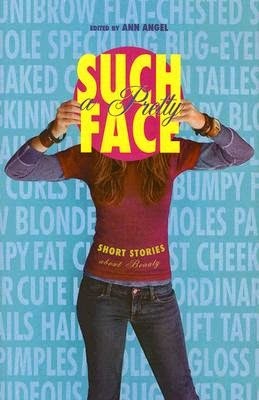 That wider view is what motivated me to take on media’s perspective of beauty with my first anthology, Such a Pretty Face, Short Stories About Beauty (Abrams, 2007). 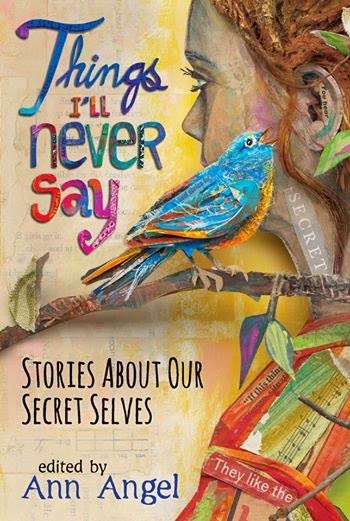 More recently, after volunteering at a writing workshop for survivors of domestic violence and trafficking, I was motivated to take on the idea that secrets shape who we are and who we will become in the anthology Things I’ll Never Say: Stories About Our Secret Selves (Candlewick, 2015). The best part of reading stories for this project was to realize the many layers of secrets. It appears some secrets can be innocent while others hold us hostage to the person whose secret we share. Secrets can be playful and funny or dark and dangerous. I had expected some of the stories of secrets to show that keeping secrets can shame us into permanent silence. But I was delighted to receive funny and sweet stories. Cynthia Leitich Smith wrote about an angel falling in love with her tale of Josh in “Cupid’s Beaux.” Although the humor was a bit darker, Ron Koertge’s “Call Me” developed the California voice of a wild teen girl who hides a slew of secret boyfriends from one another. I learned the power of reporting a secret to protect a friend in “A Thousand Words,” from Varian Johnson. Chris Lynch’s “Lucky Buoy” showed that the darkest secret’s power is diminished if you reveal it to just one person who cares, while Mary Ann Rodman’s “Easter” was a sensitive portrayal of a teen choosing to keep the secret of adoption for his baby boy. Another reason I like editing anthologies is that each call for stories allows me to glimpse inside each writer’s diverse creative process around a singular topic or similar concept. While writers might all begin heading toward a similar plot problem, I’ve observed that the most cliché idea takes on a new un-clichéd life through distinct characters or in the way the story is set and carried out. In observing how different writers’ work their minds around a problem, and in closely observing how they craft action and scene around the concept, it shouldn’t be a surprise that each writer brings his or her own sensibility to a story, almost always turning it into an intensely personal experience that resonates with readers. One of the most pleasant surprised about this anthology was seeing the cover for the first time. 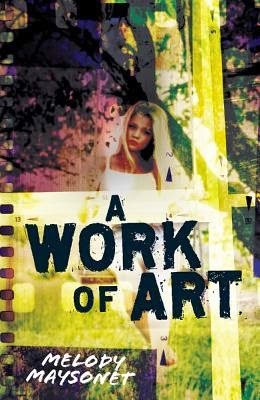 Created by collage artist Wayne Brezinka, this cover made me tear up over the rich and layered depiction of our secret stories. This anthology also demonstrated the power of sharing our gifts and secrets. The teaching authors included were asked to invite one past student to submit a story for possible selection. In the end, the selected story is the heartbreaking tale of a girl who parents her own mother and protects her little sister from a family secret. I don’t think I’ll ever be able to erase the image of a teenager dancing a slow waltz to Meatloaf songs with her drunken mother. While erica l. kaufman’s “Three-Four Time” may be one of her first publications, watch for this talented writer’s future work, as it won’t be her last. Finally, I wrote a story based upon an idea that came out of the workshop that spawned this anthology. “We Were Together” looks at what happens when a boy loves girls too much. I have to admit I was seriously pleased when one of Candlewick’s editors responded that it’s refreshing to read something from the jerk’s perspective. I hope you find each story refreshing, emotionally resonant and a great joy to read. 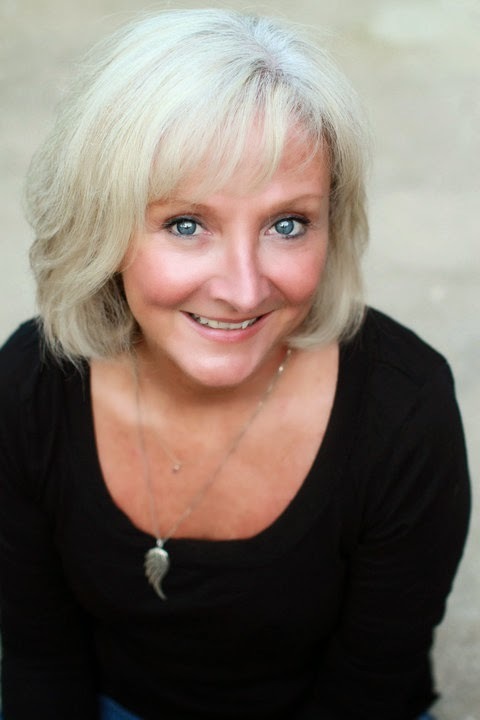 Ann Angel loves the world of young adults and writes both fiction and nonfiction for this group. 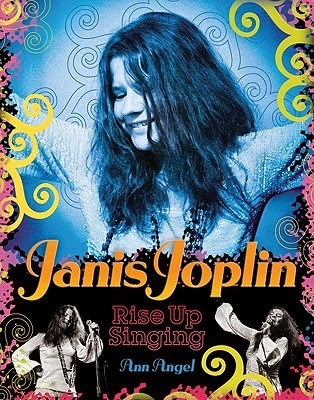 She is the author of the 2011 YALSA Excellence in Nonfiction Award winner Janis Joplin, Rise Up Singing (Abrams, 2010) among many other biographies. 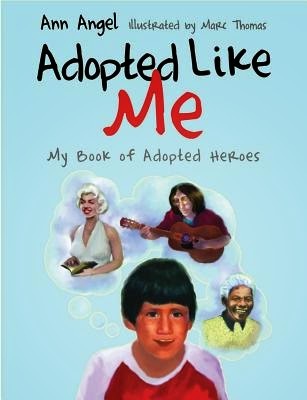 Her most recent biography, for younger audiences, is Adopted Like Me, My Book of Adopted Heroes (Kingsley, 2013). Previously, she served as contributing editor for the anthology Such a Pretty Face, Short Stories About Beauty (Abrams, 2007). 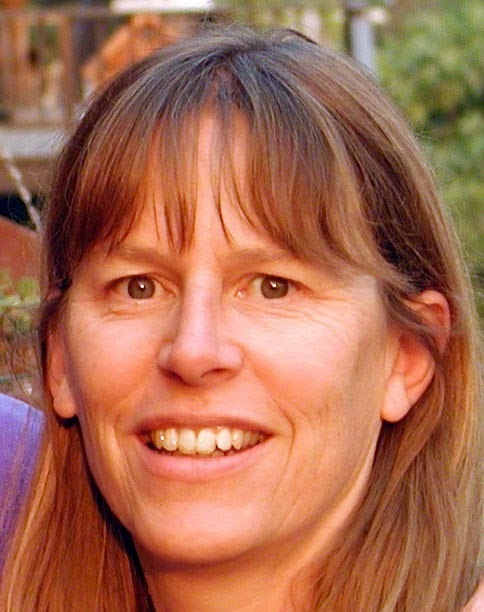 A graduate of Vermont College’s MFA program in Writing for Children and Young Adults, Ann directs the English Graduate Program and teaches writing at Mount Mary University in Milwaukee where she lives with her family. She was drawn to this idea of Things I’ll Never Say because she believes that the secret self is often the true self. Fifteen top young-adult authors let us in on provocative secrets in a fascinating collection that will have readers talking. A baby no one knows about. A dangerous hidden identity. Off-limits hookups. A parent whose problems your friends won’t understand. Everyone keeps secrets—from themselves, from their families, from their friends—and secrets have a habit of shaping the lives around them. 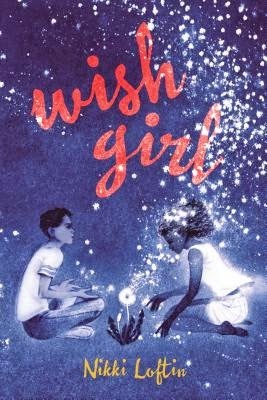 Acclaimed author Ann Angel brings together some of today’s most gifted YA authors to explore, in a variety of genres, the nature of secrets: Do they make you stronger or weaker? Do they alter your world when revealed? Do they divide your life into what you’ll tell and what you won’t? The one thing these diverse stories share is a glimpse into the secret self we all keep hidden. How did you approach the research process for your story? What was your greatest coup, and how did it inform your manuscript? 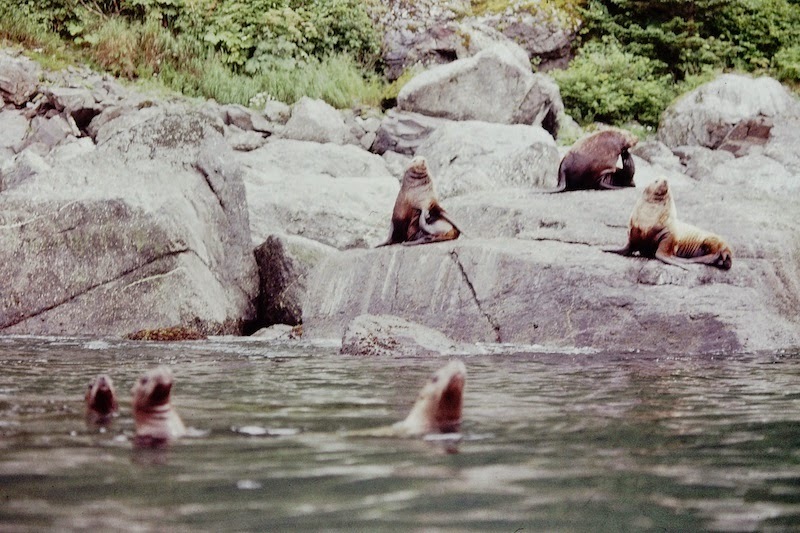 The research for Surviving Bear Island was very hands on and spans twenty-five years. Since my teenage years, I have always been drawn to remote places. I have worked in roadless areas on the North and West Coasts of Alaska doing field biology. I have witnessed 12,000 walrus hauled out on a beach, 120,000 caribou crossing the tundra, and Killer Whales hunting and eating a porpoise. Even though none of the above experiences are directly in this book, my long history of extended wilderness travel permeates the story on many levels. 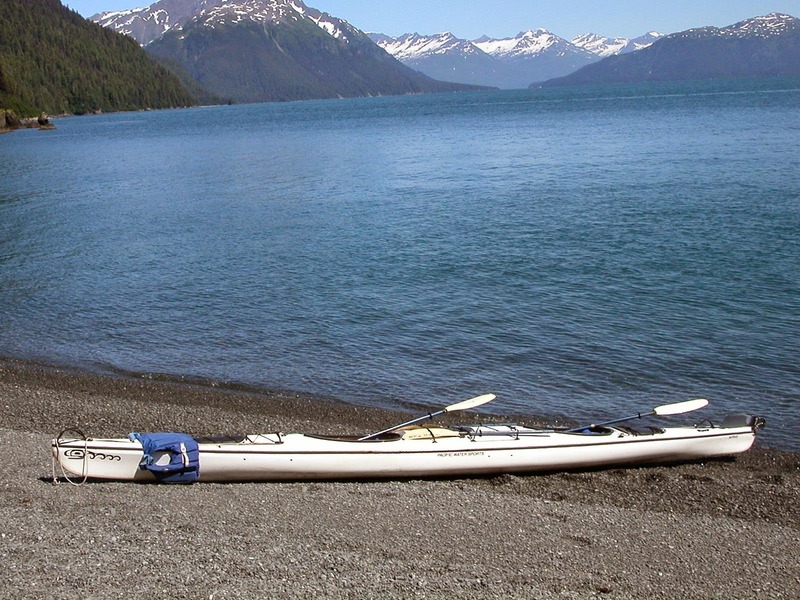 In 1991, I went on my first sea kayaking trip, which was a nine-week, 500-mile journey in Prince William Sound on the South Central Alaska Coastline where Surviving Bear Island is set. 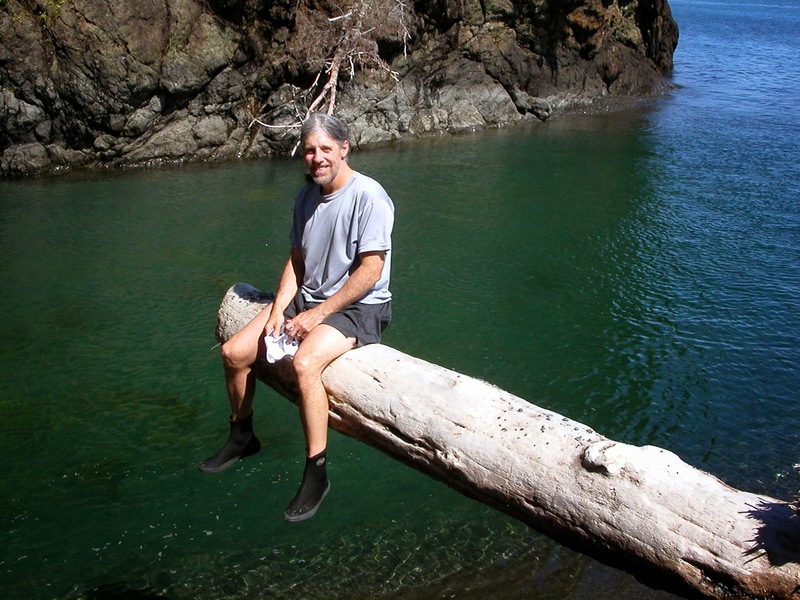 Since then I have returned almost every year to paddle part of the Sound, doing trips ranging from one week to one month both solo and with friends. On my wilderness trips I have always kept journals. 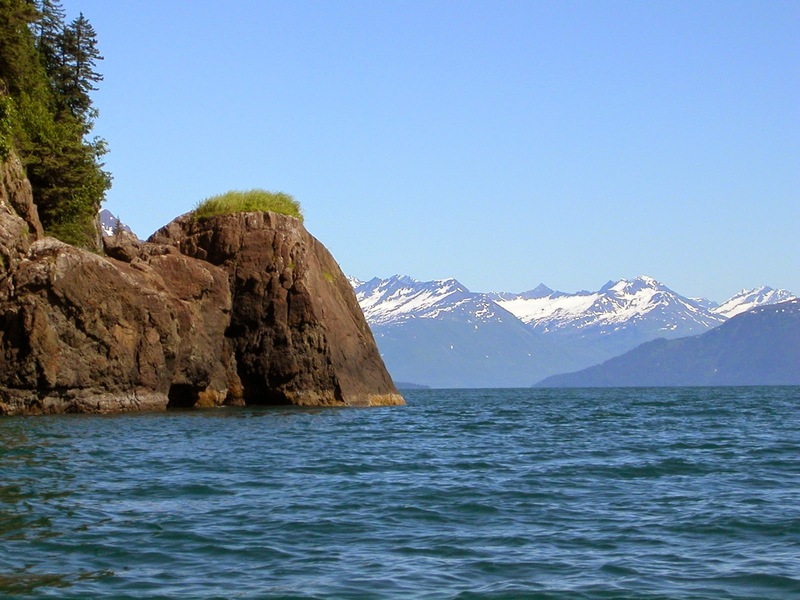 When I decided to try to write a story set in Prince William Sound, my journal entries became much more detailed regarding what I was experiencing at both the sensory and emotional levels. On one trip my wife and I spent several days circumnavigating an island and that island became the template for the fictional Bear Island in my story. I took very detailed setting notes and was able to use them, sometimes word for word, in parts of the story. Without creating spoilers for people who may read Surviving Bear Island, many of the experiences that the main character has are inspired by experiences that I have had. Basically, I used my experiences as springboards for some of the trials that Tom faces in the story. As I started to add new incidents not inspired directly by my experiences, I tried to experience or replicate what I was writing. For example, Tom has an emergency blanket that in damaged in a fire. For research, I burned part of an emergency blanket to see how it would respond to fire and it turned out to be quite different than how I imagined it. Instead of bursting into flames, it melted and made crackling noises. I have been fortunate to have witnessed bears fishing for salmon, to have paddled a kayak in large stormy seas without disaster, to have spent extended periods of time in remote places cut off from all other human contact so where you are becomes your whole world and you can experience a place deeply and without distractions. The main roadblock I ran into when writing Surviving Bear Island was how to write a story with primarily one character and have it have authentic emotional depth and complexity. Early drafts of my story were very plot heavy and episodic. As the years went by and I wrote other stories where characters were interacting with each other, I developed my skills for exploring emotional depth, and also for writing in first person. I think those other manuscripts I wrote gave me the tools I needed to transform a single-character third-person narrative into a single-character first-person narrative that was much more character-driven and emotionally authentic. My identity as a writer has informed my identity as a teacher in significant ways. I have spent most of my teaching career working with struggling and reluctant readers and writers. As a writer teaching writing, I brought to my teaching a passion and enthusiasm for something I love, coupled with experience. I tried to design writing activities that as a writer were meaningful. 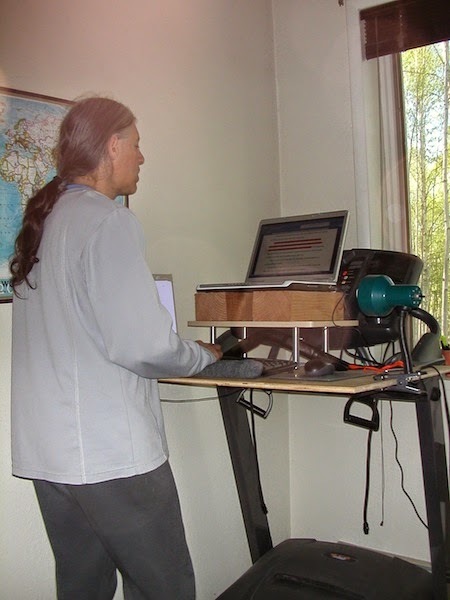 Paul writing on his treadmill desk. When I was teaching fiction writing to my fifth graders, I did every pre-writing and writing activity that I required my students to do, with the end result being that each student would write, edit and revise a short story. Each morning during writing time I would start by sharing how I had completed the assignment that I was about to give them. I would show them what I had done and answer questions and then they would apply whatever the lesson was to the story they were writing. When I taught high school English in an alternative school for students who had exhausted all their other public school options, a job I held for fifteen years, I tried to honor student differences and strengths by using more of an open format for teaching writing. As a writer, I wrote what moved me, and as a teacher I let my students write what moved them. Some wrote science fiction stories, some wrote essays about challenges in their lives, others wrote poetry. There were some writing assignments tied to the reading/literature part of the class, but for the straight writing I gave my students room to roam and tried to support their interests. Many experiences of being a teacher have also informed the part of me that is a writer. When I worked as a Naturalist for a few different outdoor education programs, I had my students build shelters for a survival activity weekly. Years later, when I was writing Surviving Bear Island I mined those memories and used them to inform my writing when Tom, the main character, needed to build shelters. Teaching in an alternative high school setting for fifteen years helped me to stay in touch with the issues and challenges that young people face daily. I also got to witness how incredibly strong individuals can be even when they are facing circumstances that are overwhelming, like homelessness, changing foster homes on short notice, or dealing with an abusive family member. I developed a deep respect and compassion for students who were going through difficult times. My students were my greatest teachers, and I hope the characters I create are as complex as the amazing people I’ve been fortunate to interact with as teacher over the years. 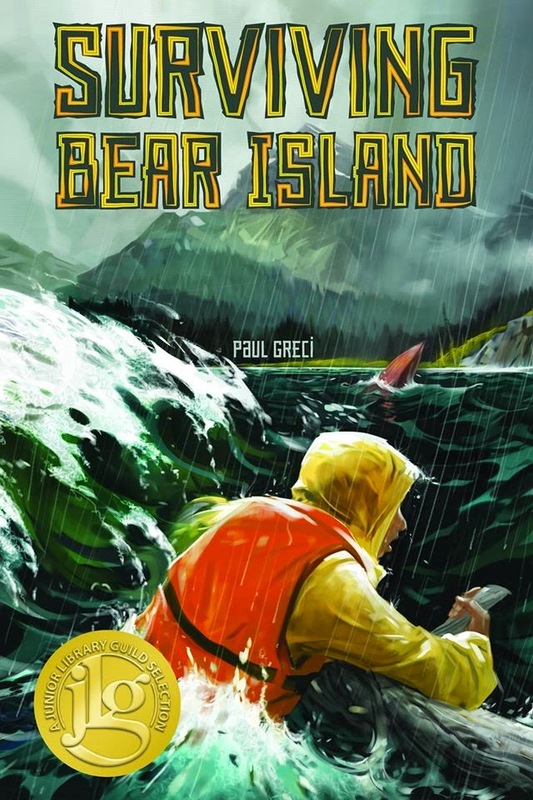 Surviving Bear Island is a Junior Library Guild selection. At the time, I had just received sketches for my first picture book, Always My Brother, illustrated by Phyllis Pollema-Cahill (Tilbury House 2009). 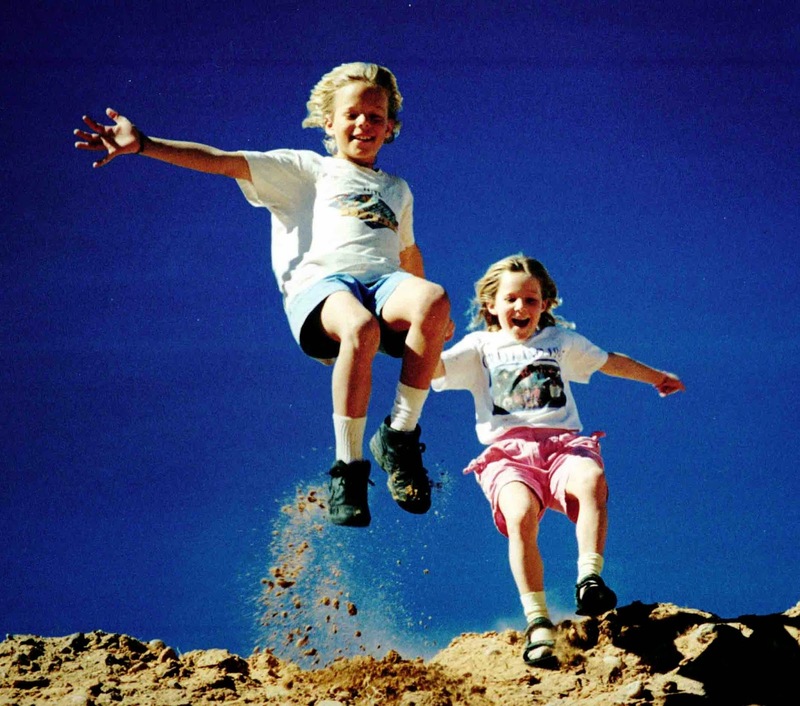 This story about sibling loss is told from the perspective of the surviving sister, and it mirrors our own family tragedy. Of course, I connected with Kathi’s wise words immediately. But she challenged us to tap this "hole in our heart" for all of our writing, not just for stories about devastating trauma. Fast forward: Two hundred rejections later, my books, How to Babysit a Grandpa and How to Babysit a Grandma, both illustrated by Lee Wildish (Knopf, 2012, 2014 respectively), made the NYT bestseller list. 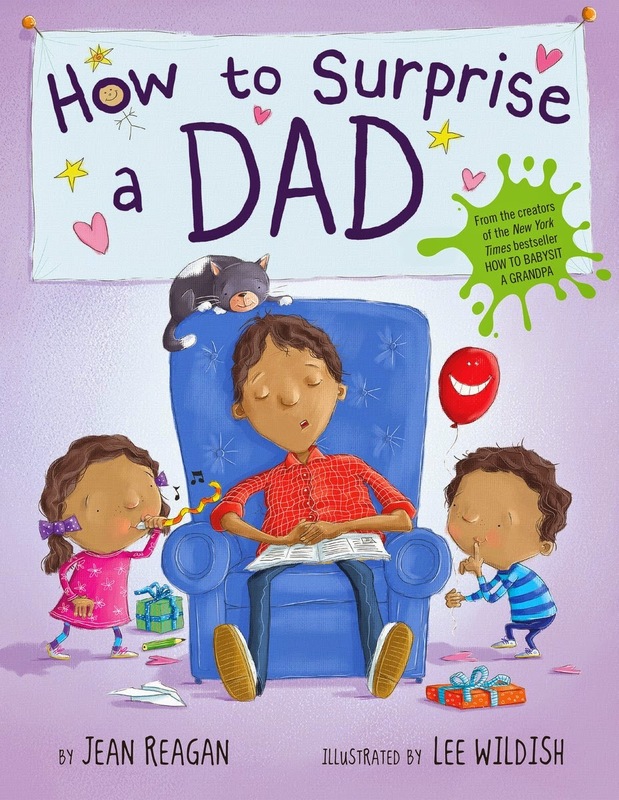 And now, a third book in this How-To series, How to Surprise a Dad, is out. A sibling pair advises, "Shhhhhh. If you want to surprise a dad, you have to be tricky." Then after tips on How-to-Hide-this-Book, they share everyday surprises you can "make, do, or find." Finally, they instruct the reader on how to pull off a big, special day surprise, including what to do if a dad gets suspicious. Race or ethnicity is not pertinent to the story, but I wanted to question the "assumption of white." So, how is Kathi's advice relevant to silly, funny books like these? I've come to believe her challenge is even more compelling. Humor, without heart, is empty. Shallow humor is merely a one-line joke that doesn't beg repeating or re-reading. The characters don't resonate on first encounter, and you don't carry them with you after closing the book. The "hole in your heart" needn't be a fresh, gaping wound. Rather, tap childhood worries, fears, and longings that still linger. Did you feel left out? Unnoticed? As a shy child who struggled to learn to read, I have a lifetime of material. And I was (still am) an expert worrywart to boot. No doubt you also have plenty to mine from your childhood as a powerless, tender soul. What about the specific hole created by the death of my son, John? Well, I make sure every book I write has glimpses of him. Including him is a gift to myself, my family, and hopefully to my readers as it helps to deepen the humor. When John was five he asked if jails had carpeting because he didn't want "the bad guys to skin their knees if they fell down." This kind of tenderness I strive to portray in my books, especially in my silly ones. There are three more books in production in my How-to series. Hopefully they will also convey humor with heart. Thank you, Kathi, for your sound advice so many years ago. Jean Reagan was born in Alabama but spent most of her childhood in Japan. She now lives in Salt Lake City with her husband. 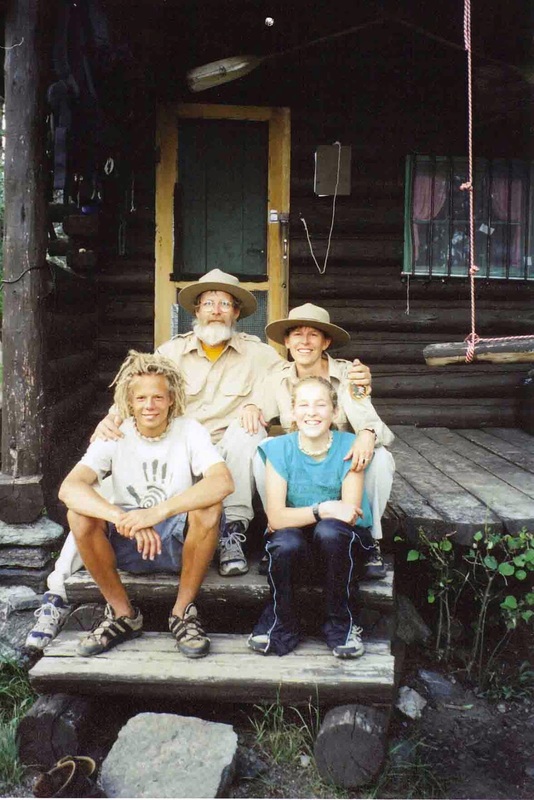 In the summers, they serve as wilderness volunteers in Grand Teton National Park, living without electricity or running water. So you want to surprise your dad? You’re in luck! The pages of this book are full of tips on how to become a super dad surpriser, including tips for things you can make, do, or find—just for your dad. One thing I learned while earning my Masters of Library Science and my school librarian certificate is that if you try to censor a book, librarians will Take. You. Down. 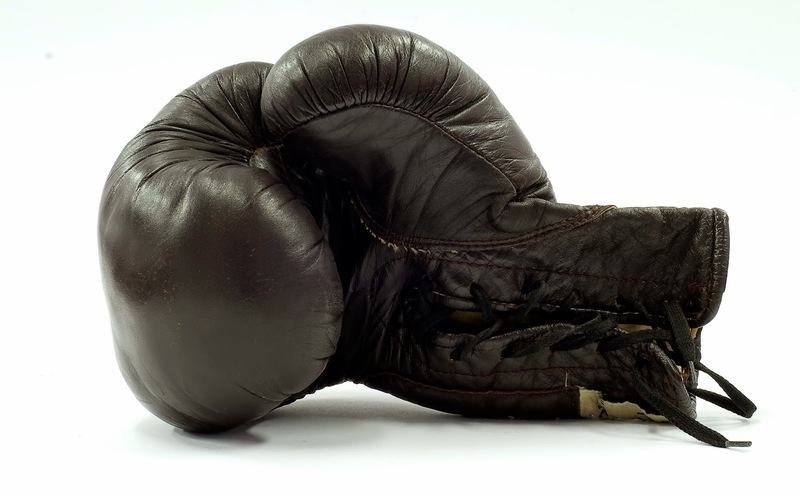 Censorship and First Amendment rights are hot-button issues for librarians. Prior to my degree, I had no idea, but I loved it: librarians as righteous warriors for freedom of speech! Yes! However, I write mostly upper-middle grade stories. For me, this means walking that fine line between being honest without censoring and also keeping in mind the needs of my tween and young teen readers. It’s a tough call sometimes. “Constitutionally protected speech cannot be suppressed solely to protect children or young adults from ideas or images a legislative body believes to be unsuitable” (2008). 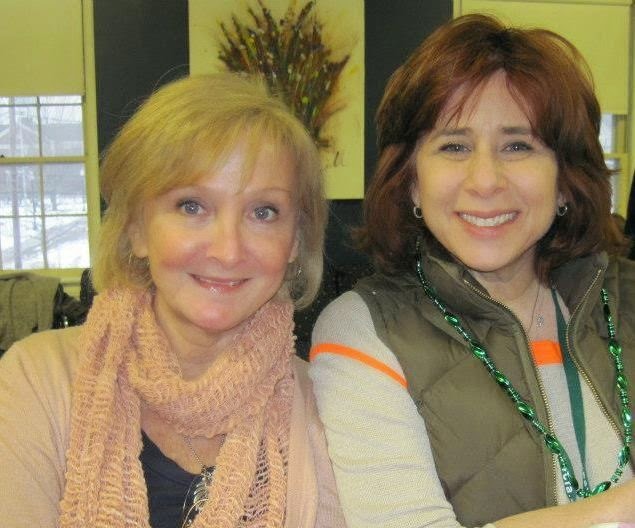 However, school librarians, like teachers, are seen as “in loco parentis,” giving them a unique responsibility to protect their students’ emotional and physical well-being (Chapin n.p; Duthie 91, Coutney, 18). At the same time, school librarians are also charged with defending their students’ First Amendment right to intellectual freedom. As it turns out, this dual role of the school librarian is a good representation about how I feel about my role as a writer for tweens and young teens. I want to both help young people think about new ideas and push boundaries while honoring their age and maturity levels. I am strongly anti-censorship, but when I was revising Fairy Keeper (Curiosity Quills, 2015) after graduating with my library science degree, I decided to focus on the needs of my target audience. 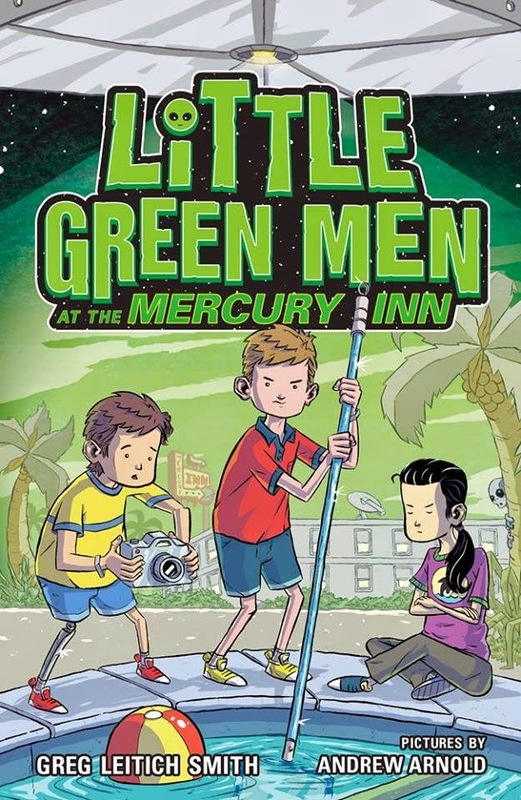 When my publisher and I decided my book would work better as an upper-middle grade novel, not YA, I wanted certain things in the story to be tempered. Not changed, not faked—just softened, without sacrificing any excitement or edginess. Tweens and young teens can be incredibly worldly and savvy, but still easily bruised. 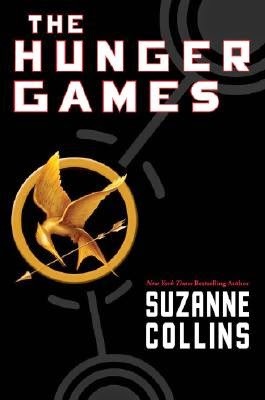 Because of this reality, some elementary and intermediate schools with fifth graders will carry Hunger Games by Suzanne Collins (Scholastic, 2008) while others will not. 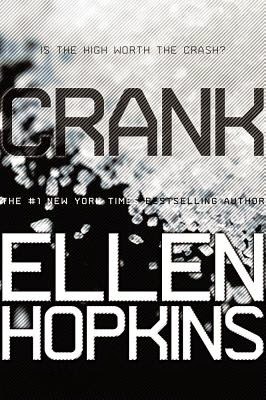 Some middle school libraries will carry Crank by Ellen Hopkins (Simon Pulse, 2004). Others will not. The line between selecting age-appropriate books and self-censorship truly is a blurry target. There are so many excellent books, with a huge range in how those books handle difficult topics. As a writer, I took note. Was I censoring myself, or was I choosing material wisely for my audience? Let me be clear. I’m not advocating avoiding difficult issues such as death, drugs, or violence. 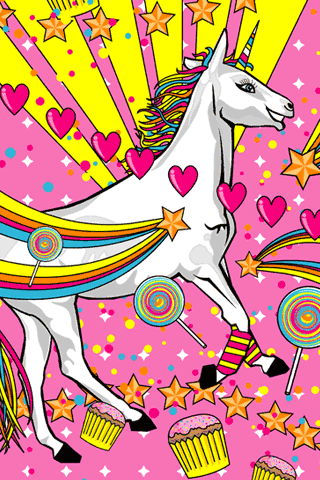 Tweens and teens can handle a lot and don’t need rainbows and unicorns. But I now approach those topics very thoughtfully when writing for middle grade readers, even at the upper middle grade range. Some writers will feel okay including topics others might not— just as some school libraries carry books others don’t. What it boils down to is: know your readers. This is true for librarians, but also for writers. When I write now, my students from the library are in the back of my mind. The books I’ve read are there, too, whispering what’s been done, what worked, and what didn’t work. And hopefully, all of that has resulted in a stronger story, because I’m not just writing for the heck of it. I want to connect with my readers. And that means they deserve some special consideration as a group of people in their early adolescence, a group of people that I’m proud and thrilled to write for. Amy writes stories for tweens and teens. She is a former reading teacher who now has her Masters in Library Science along with a school librarian certification. As an Army kid, she moved eight times before she was eighteen, so she feels especially fortunate to be married to her high school sweetheart. Together they’re raising two daughters and are currently living in Germany, though Texas is still where they call home. A perfect day for Amy involves rain pattering on the windows, popcorn, and every member of her family curled up in one cozy room reading a good book. Most people in Aluvia believe the Fairy Keeper mark is a gift. It reveals someone has the ability to communicate and even control fairies. Fourteen-year-old Sierra considers it a curse, one that binds her to a dark alchemist father who steals her fairies’ mind-altering nectar for his illegal elixirs and poisons. But when her fairy queen and all the other queens go missing, more than just the life of her fairy is in the balance if Sierra doesn’t find them. And Sierra will stop at nothing to find them, leading her to a magical secret lost since ancient times. The magic waiting for her has the power to transform the world, but only if she can first embrace her destiny as a fairy keeper. 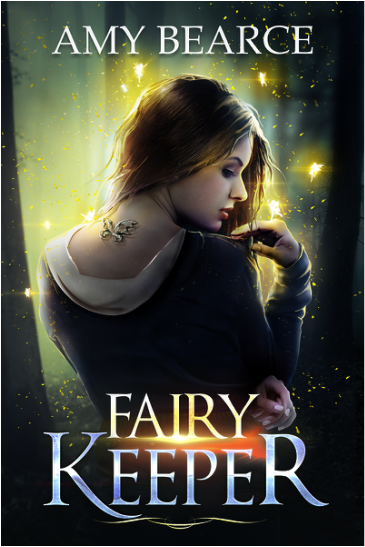 Fairy Keeper is now available in paperback and e-book. American Library Association. "Free Access to Libraries for Minors; An Interpretation of the Library Bill of Rights.” 2008. Web. 18 July 2012. < http://www.ala.org/advocacy/intfreedom/librarybill/interpretations/freeaccesslibraries>. Chapin, Betty. "Filtering the Internet for Young People: The Comfortable Pew is A Thorny Throne." Teacher Librarian 26.5 (1999): 18. Library Literature and Information Science Full Text. Web. 17 July 2012. Coatney, Sharon. “Banned Books: A School Librarian’s Perspective.” Time U.S. Sept 22, 2000. Web. 17 July 2012. Duthie, Fiona. "Libraries and the Ethics of Censorship." Australian Library Journal 59.3 (2010): 86-94. Library Literature & Information Science Full Text. Web. 17 July 2012. JW: There are two huge differences between this book and our other books. First, the subject matter: 156 holidays. Second: it’s bilingual! The 156 English poems all appear with Spanish versions alongside them. SV: There’s another big difference. 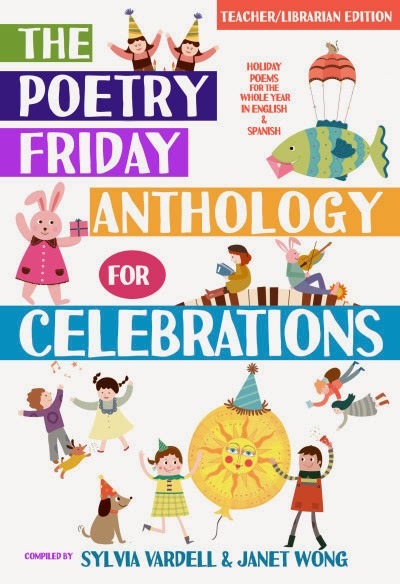 The Poetry Friday Anthology for Celebrations highlights picture books alongside the poetry. Each of 156 holiday poems (in English and Spanish) has a picture book pairing in Tip #4 of the Take 5! section. Consulting Services & Lecture Fees for Debbie Reese from American Indians in Children's Literature. 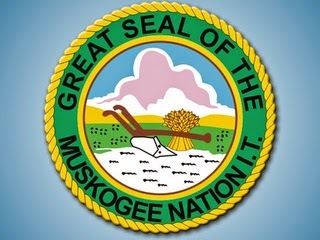 Peek: "Do you have a Native character in your manuscript? Is the character the main one? Or a secondary one? Are you, in some way, incorporating Native content? A character's ancestry, perhaps? If you want me to give you feedback on your manuscript, let's talk." Why I Love to Read Sad and Dark Books to Children (and Why You Should, Too) by Jill Eisenberg from Lee & Low. Peek: "Using books with dark themes or settings in the classroom can give students the language to express their emotions, models for how to discuss and engage on these topics with adults and peers, and a safe space to explore difficult topics." 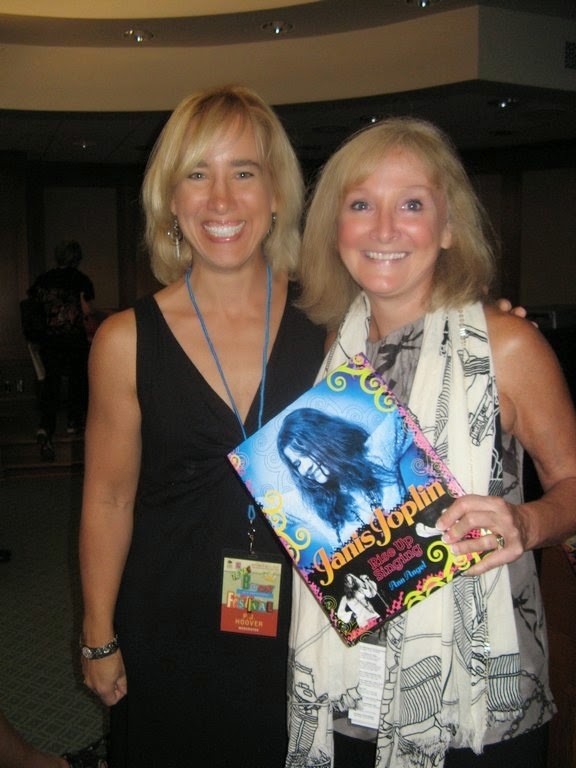 You Don't Have to Like Them and Other Truths About Characters and Storytelling from Joy Preble. Peek: "I don't have to like Alice for me to read and enjoy and savor this book. I don't have to like her for me to think that Julie Murphy's written an awesome novel. I simply have to find her authentic and consistent within the fictional boundaries and character arc Murphy has created. And I do." Categorizing the Human Condition: Redefining Who We Think We Are by Ann Dye form CBC Diversity. Peek: "'Why do we assume that the natural response from adults who don’t share a commonality with a diverse character in any respect aren’t hungry to expand their horizons a bit through their nighttime reading?'" 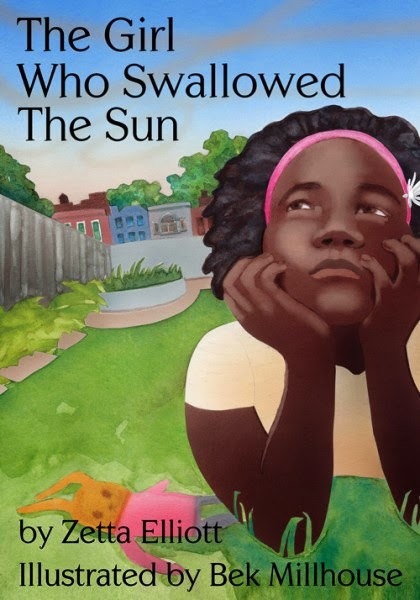 Black Authors and Self-Publishing by Zetta Elliott from School Library Journal. Peek: "Newbery Medal winner Kwame Alexander self-published his first thirteen books and acknowledges that there’s a 'long history' of self-publishing in the Black community." 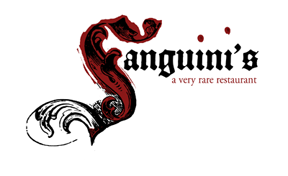 Brian Yansky on Novelists & Passion for Writing by Brian Yansky from Brian's Blog - Writer Talk. Peek: "The praise a person gets in school isn't going to sustain him/her as a writer once out and the teacher and student audience is gone and the larger one not yet materialized. What sustains a writer is that passion, that learned love of the act of writing." To Save Yourself from Marion Dane Bauer. Peek: "We latch onto story ideas because there is something about an idea that draws more ideas the way a magnet pulls in iron filings." April Is Autism Awareness Month: Partner Up to Reach Families in Your Community by Ashley Waring from ALSC Blog. Peek: "One way to get families with children with all types of disabilities into your library is to offer an informational program for parents and caregivers." 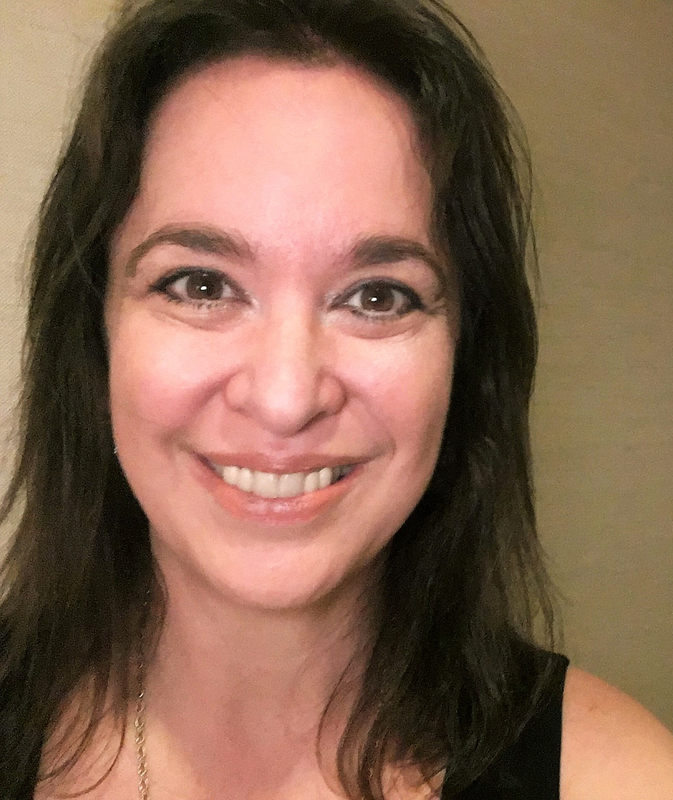 The Role of the Professional Reviewer in Today's Publishing World: Interview with Henrietta Verma of Library Journal by Samantha Knoerzer from Bibliocrunch. Peek: "...87 percent of its (ALA) members are white. A majority of that size of any ethnicity is of concern. It affects which books are bought for libraries and, I’m sure, how welcome minorities who are under-represented in librarianship feel in in the profession and as patrons, and which direction library hiring committees, subconsciously or not, lean." On Illustration Notes by Liz Garton Scanlon from Eastern Penn Points. Peek: "Why the general no-no vibe around authors peppering their manuscripts with helpful hints for would-be editors and illustrators?" Michelle Ray on Falling For Hamlet Adapted as E! TV's "The Royals"
"Eat while you’re listening—everything is better with home-cooked food. Connect with a creative and personal community. It’s all about the tradition and circle of storytelling; not just your one voice in it,' Leitich Smith said." Thanks to everyone who turned out for (or stopped by) my signing table at Costco in Selma, Texas; last Saturday! 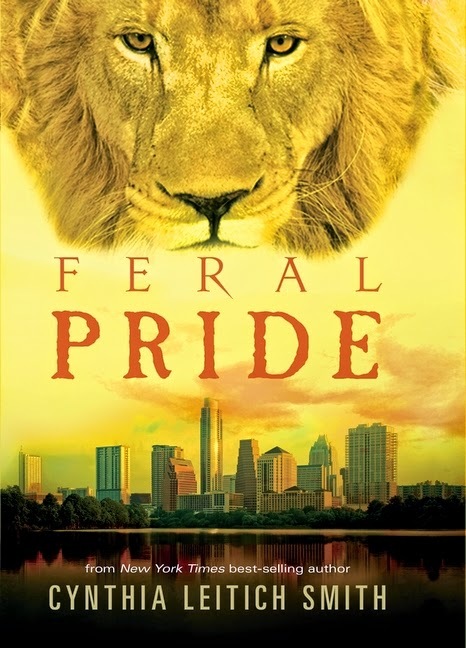 I was charmed by the warmth and friendliness of the community, and it was a delight to connect so many Feral novels--include numerous full trilogy sets--to teens! Congratulations to author-illustrator and fellow Austinite Salima Alikhan on being admitted to the Vermont College of Fine Arts MFA program in Writing for Children and Young Adults! Link of the Week: We Need Diverse Books -- Movers & Shakers 2015: Change Agents from Library Journal. An unforgettable story of friendship and sacrifice. Missouri, 1849: Samantha dreams of moving back to New York to be a professional musician—not an easy thing if you’re a girl, and harder still if you’re Chinese. But a tragic accident dashes any hopes of fulfilling her dream, and instead, leaves her fearing for her life. With the help of a runaway slave named Annamae, Samantha flees town for the unknown frontier. But life on the Oregon Trail is unsafe for two girls, so they disguise themselves as Sammy and Andy, two boys headed for the California gold rush. Sammy and Andy forge a powerful bond as they each search for a link to their past, and struggle to avoid any unwanted attention. But when they cross paths with a band of cowboys, the light-hearted troupe turn out to be unexpected allies. 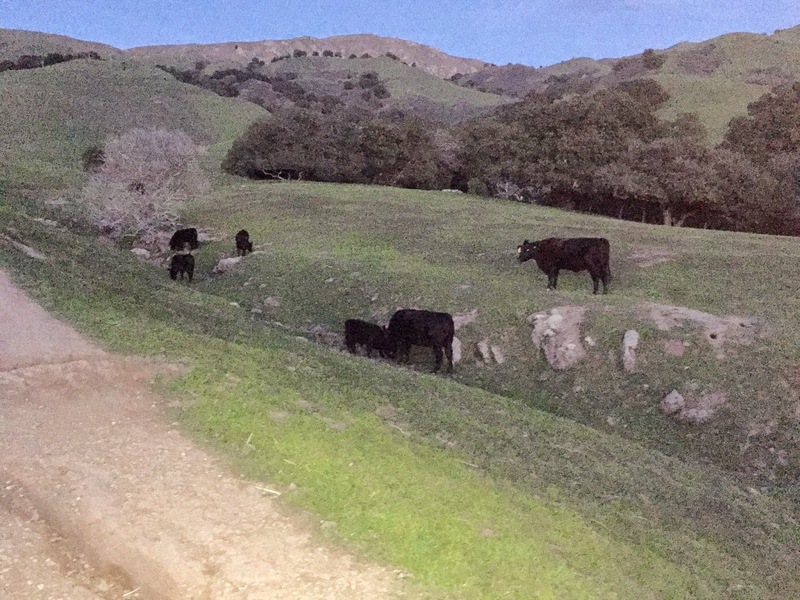 With the law closing in on them and new setbacks coming each day, the girls quickly learn that there are not many places to hide on the open trail. I write in the evening into the wee hours of night, and go to bed typically at 1:30 am. With two kids, I'm too distracted to do much during the day, so I must wait until everyone is in bed. It's hard for me to write with any noise around me, so I rarely listen to music when I'm at my desk. As a historical fiction writer, how did you capture the voices of the era? What resources did you turn to? What advice do you have for other authors along these lines? I read a lot of pioneer diaries! I always gravitated toward books/film from the 19th century, so the voices weren't hard for me to hear. I love the 'formal' way they spoke during that time period. The trick is to immerse yourself in the 'culture' you're writing about as much as possible, the way you would learning another language. You can't help picking things up. I researched agents through Writer's Digest, and identified Kristin Nelson as someone who might be a good fit. 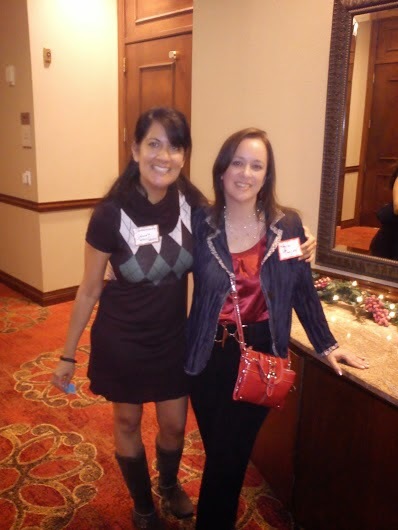 I was looking for someone who knew her stuff, and she ran a popular blog called Pub Rants that many writers, including myself, used to understand the in's and out's of publishing. She actually rejected the first book I subbed to her. 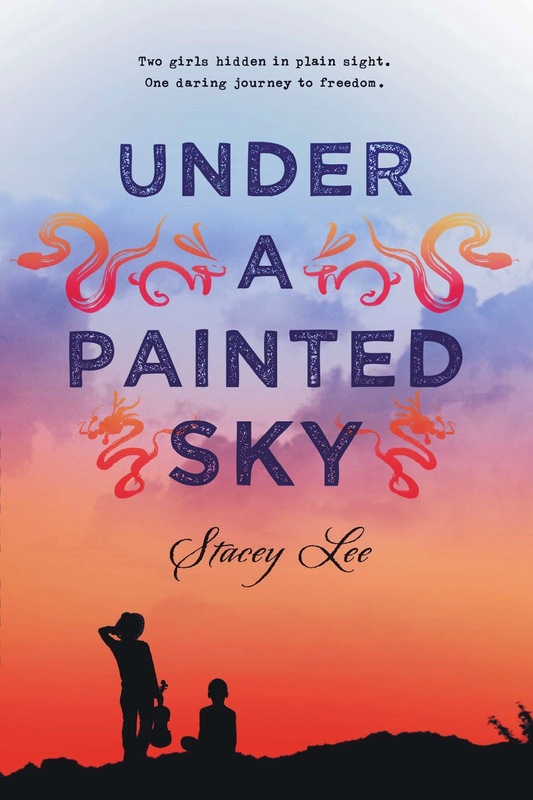 Several years later, I wrote Under a Painted Sky, and she was one of the first agents I queried. I think it's important that writers find an agent who not only can make a sale, but someone who will continually advocate for their writers during the entire process. Publishing is not just about selling the book. You want someone who takes a holistic view of your writing career. 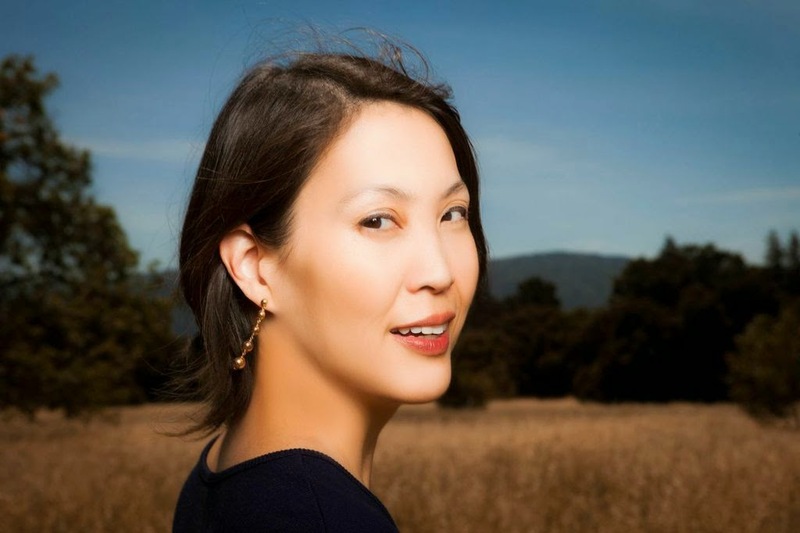 Stacey Lee is a fourth generation Chinese-American whose people came to California during the heydays of the cowboys. She believes she still has a bit of cowboy dust in her soul. A native of southern California, she graduated from UCLA then got her law degree at UC Davis King Hall. After practicing law in the Silicon Valley for several years, she finally took up the pen because she wanted the perks of being able to nap during the day, and it was easier than moving to Spain. She plays classical piano, wrangles children, and writes YA fiction. Find Stacey at Twitter @staceyleeauthor, Facebook and Pinterest. Stacey contemplates her plot as she walks along this path.